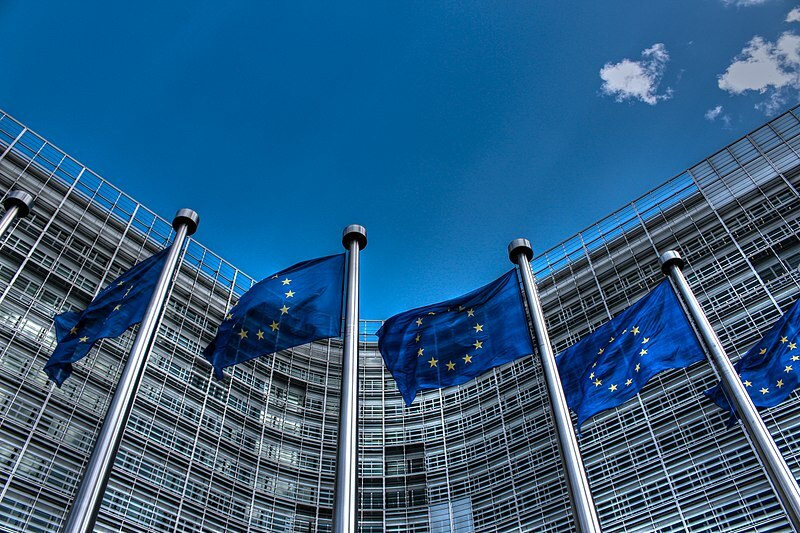 The EU has passed the next milestone in the process of adopting its budget for the post 2020 period following the completion of a complex public consultation on the Multiannual Financial Framework (MFF). Given the cross-cutting nature of health, in its response EPHA ensured the voice of the public health community was heard by addressing the different aspects of public health, as well as highlighting our continuing concerns about the future of health in the EU. Our vision is of an EU that supports timely access to affordable, good quality healthcare for all. Our vision is an EU where everyone has the opportunity to live healthy lives and well-being is promoted. Our vision is an EU where people can live, work and age in sustainable and healthy environments. For this vision to become reality, a separate health programme, as part of an investing in people and European values cluster, is essential, to ensure that the importance of health is reflected in EU policy-making. How else can the EU ensure the proper implementation of TFEU 168 that health should be included in all EU policies, including the MFF? Let’s also not forget the 70% of Europeans who called for the EU to do more for health. The mid-term evaluation of the current Health Programme revealed its strong EU-added value. Yet it currently represents less than 0,05% of the whole EU budget (approximately €449,4 million in monetary terms). We are calling for a significant increase in the health budget to make it possible for the EU to fulfil its “lighthouse” role as a beacon for EU health policy, as well as fostering collaboration between national governments: a stand-alone programme to enable and ensure the application of Health In All Policies (HIAP) throughout the EU’s programmes, including in other policy areas: for example, ensuring single market protections to maintain human, animal and plant health standards; investing in health prevention as part of the EU’s cohesion and neighbourhood policies; making CAP funding conditional on the achievement of measurable health objectives; or tackling health relevant environmental challenges such as air pollution, dangerous chemicals and climate change. A specific area where the EU’s lighthouse role is particularly valued is research and innovation – providing funding for complex scientific research, responding to societal challenges that cannot be solved at national level, or driving research on public health priorities where there is unmet need. EPHA is calling for the future 9th Framework Programme to include a research and innovation agenda that balances the goal of competitiveness with support for areas where there is clear societal need, but a lack of private sector or market interest. Public health research should be given clear priority, providing evidence for the best health policies and practices. For this research to be effective, it must be ambitious: make use of big data, focus on prevention, collaborate across various sectors and countries, and emphasise long-term impact and sustainability. There is a need to focus on transferability and equity, e.g. how innovations from personalised medicine research can be included at affordable price in packages of care available to all citizens; and to take account of the EU’s commitment to the UN Sustainable Development Goals. EU funding enables such ambition. Under the current Europe 2020 strategy, although there is no specific support for health and early childhood development (ECD) services, health investment is relevant to a series of priority areas such as innovation, support for SMEs, combatting poverty and promoting social inclusion, and building skills, workforce and institutional capacity, The current programming period for structural funds, therefore, offers a more integrated approach and a wider scope of financial instruments for health and ECD, including the possibility to combine different funds under a common objective. As demonstrated by a recent study of European Structural and Investment Funds in Health , this implies that the scope of investments has generally broadened to include a stronger focus on areas such as de-institutionalisation, community-based care, promotion of active and healthy ageing and digital healht, while scaling back on infrastructure funding. However, remember that one of the five future of Europe Scenarios proposed scaling back EU action on public health and regional policy, which – given the substantial regional disparities within the EU -would have considerable consequences for Roma population health and the healthy development of Roma children. Instead, EPHA proposes sustained investment for the many good initiatives that have already started and further steps to adjust funding to new challenges as they arise. The Commission will unveil its MFF proposal on 2 May, with meetings with individual Commissioners and Director Generals taking place during the two weeks before. Now we can only wait and see if the Commission has listened to the public health community and secured appropriate funding for continued EU action on health. What was the public consultation on the Multi-Annual Financial Framework? The European Commission’s public consultation on the Multi-Annual Financial Framework aims to collect views to prepare its proposal for a new EU budget which will be presented in May 2018. There were six parallel public consultations, which closed on 9 March 2018. EPHA contributed to the public consultation Parts 1 and 2, available for download below.